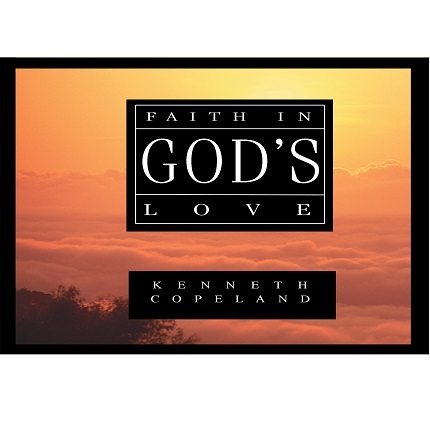 not weak faith, but Gods own faith  the kind of faith that can move a mountain. 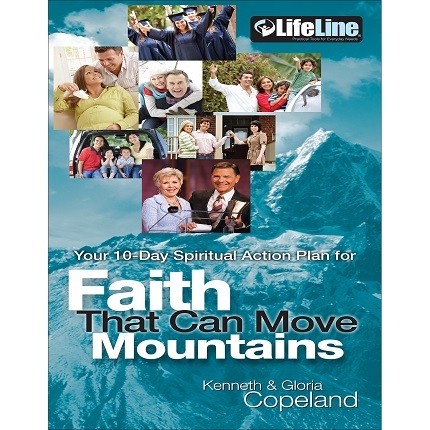 This LifeLine kit includes uncompromised, detailed teaching about faith by Kenneth and Gloria Copeland, with interactive devotional questions to help readers apply the teaching to their situation. 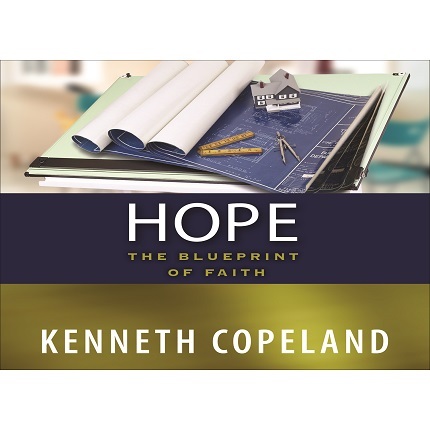 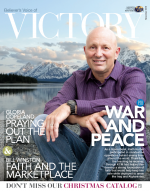 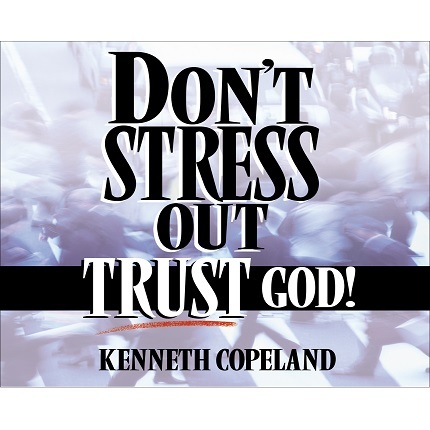 It also includes a CD filled with scriptures read by Kenneth Copeland to help keep your faith strong, worship music on CD that to help you keep your heart and mind fixed on exercising your faith, and DVD teaching to keep you focused on the Word. 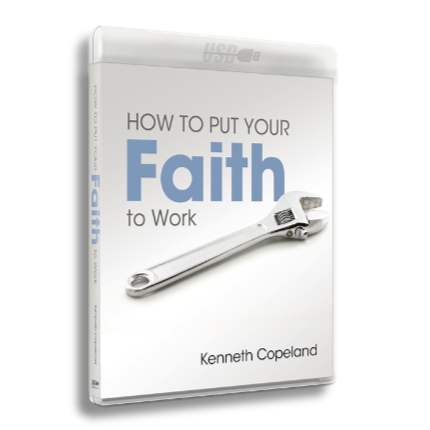 And finally, take-along Faith in Action cards provide a connection point with the materials.